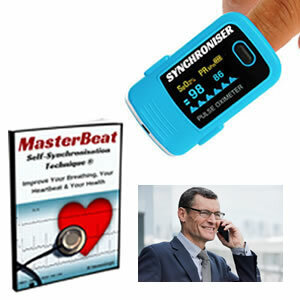 MasterBeat Self-synchronisation Technique. Downloadable e-Book. 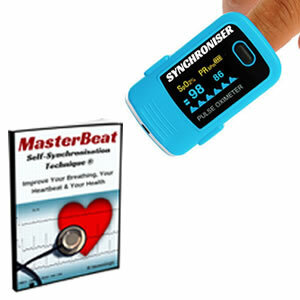 Naturally and very effectively improve your heartbeat rhythm in 10 easy to follow steps. This eBook tells you how. You can think of your heart as being like your car’s engine. Sometimes it may need adjusting and tuning to make it work more efficiently and effectively. 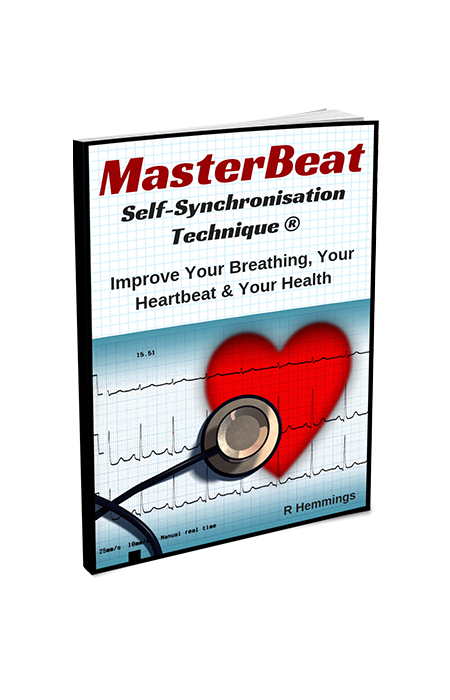 MasterBeat Self-synchronisation is how you ‘tune’ your heart and your breathing simultaneously. 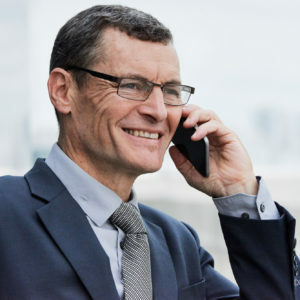 Top athletes and sports professionals have been using similar methods to improve their performance for many years. Now YOU can benefit from this ‘secret’ knowledge and use it to improve your health and fitness.